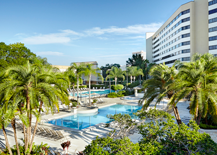 This year's conference will be held at the Hilton Orlando Lake Buena Vista. 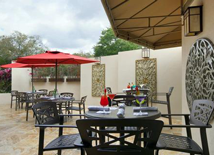 Located in the Walt Disney World® Resort area, and directly across from Downtown Disney. This unparallelled hotel features luxurious guest rooms with the comfort and amenities that the business traveler has come to expect. 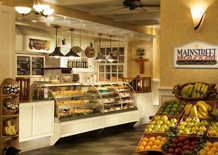 Relax after your meetings and enjoy many of the following amenities: 2 heated pools, 24-hour fitness center, jogging trails, 24-hour Mainstreet Market, and much more. Also don't forget to check out one of several creative restaurants venues including poolside dining, and Disney Character Breakfast. 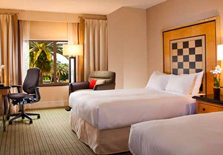 Look forward to experiencing legendary quality and outstanding service at the Hilton Orlando Lake Buena Vista. 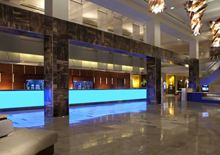 Networking opportunities will be around every corner and inside every elevator at the Hilton Orlando Lake Buena Vista. Save time getting to and from the sessions and exhibits—while enjoying the convenience of going back to your room between events to make phone calls and check emails. Plus, you're just footsteps away from additional dining and entertainment from the Downtown Disney® Area! Hilton Lake Buena Vista Rooms are Now SOLD OUT! A limited number of rooms are available at our special conference rate. Due to the high demand at the host hotel, the Hilton Lake Buena Vista rooms are now sold out. Kayak.com – this site also searches comparisons with Hotels.com, Priceline, Expedia, Travelocity, Hotwire, eDreams, Booking.com, and Orbitz so you get the best possible rate. 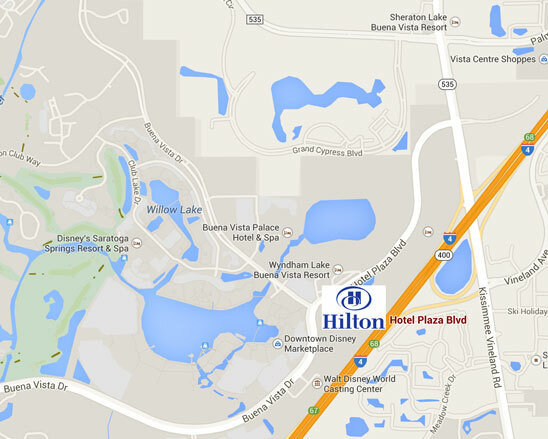 Set location as Hilton Lake Buena Vista Hotel (you can set your miles from .25 - 1 mile). Reservations must be made by Friday, October 16, 2015, or before the group rooms are sold out, so don't delay. 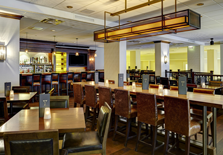 Prevailing rates may apply after this date or when the group rooms are sold out, whichever occurs first. Rooms are subject to availability. Hilton Orlando Lake Buena Vista, please click here.